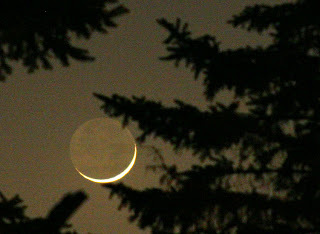 Faeriely Odd Witches: New Moon Blessings to You! through all the Summer days. Bring with you no worries and warm summer rays. Bountiful and prosperous wishes to all! A very lovely poem, thank you!